The week of the best day of the year has arrived: Thanksgiving, also known as the official start date of a month long of feasting before New Year’s resolutions to go to the gym every day begin. At least that’s what the average American’s final few weeks of each year tend to look like. But why? Why not strike a balance. 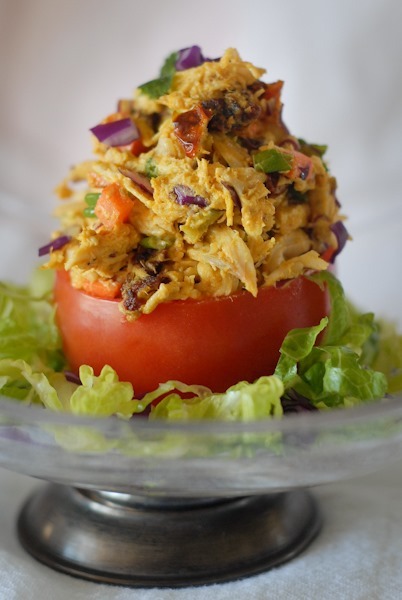 And also check out the amazing Curried Turkey Salad with Slow-Roasted Tomatoes recipe! It is the perfect way to strike a balance and nourish your body after a Thanksgiving feast. Get the recipe here! That slow-roasted tomatoes recipe looks pretty good. I might try it soon.